Have you ever wondered how to deal with people in your life making the wrong choices? 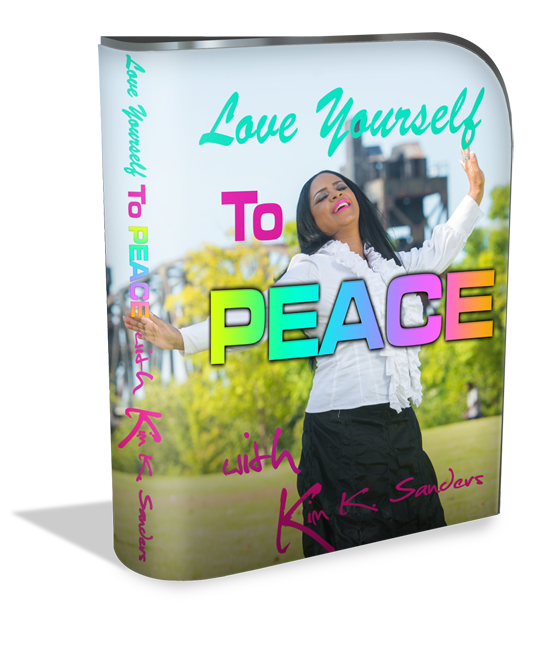 In this episode, Life Mastery Coach Kim K. Sanders shares important truths about how to deal with people in your life that's making the wrong choices and how you can make the right choices for your life! Please Be Sure To Comment Below! ​Have you ever thought about what it is that causes emotional pain in your life? 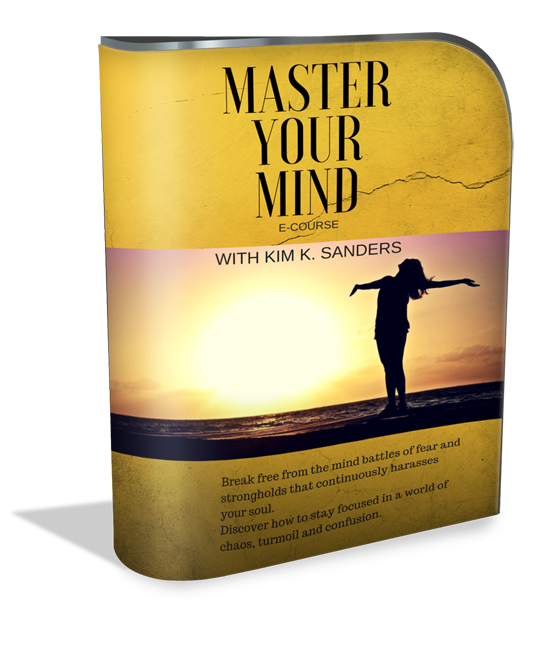 In this episode of Master Your Life, Life Mastery Coach Kim K. Sanders will address 2 major things that causes emotional pain in our every day life. ​Please make sure to comment below and subscribe to the Channel! 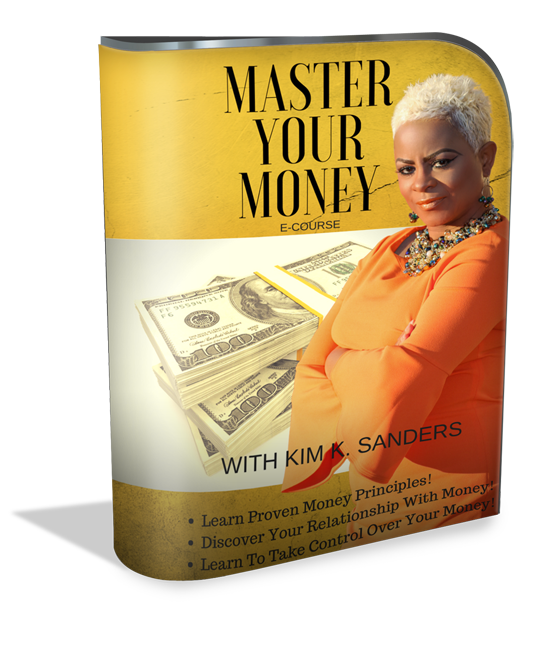 Be the first to see "Master Your Life" Episodes!